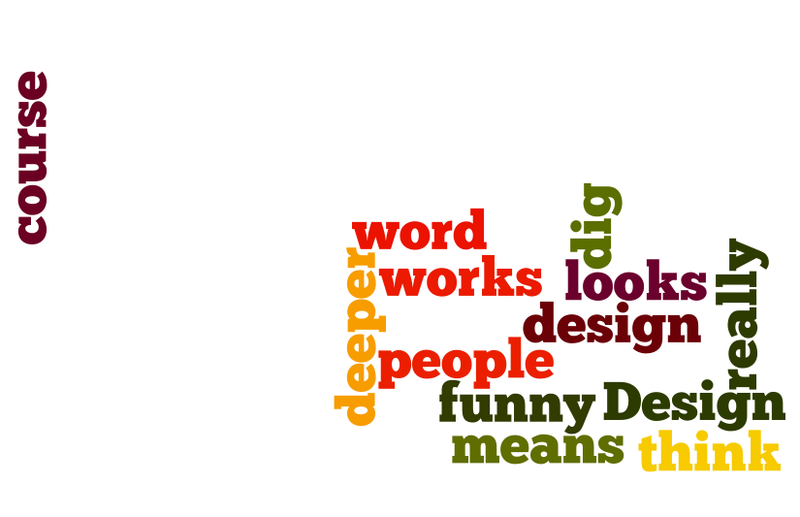 Today I found Wordle, a toy for generating “word clouds”. You can paste a bunch of text, enter the URL of any blog or enter a a del.icio.us user name to see their tags. As you can pick fonts, layouts, and color scheme, your cloud is going to look nice. Play and share it!